The Year 6 campus visit will bring university to life, and help with your pupils’ smooth transition into secondary school. The visit will entail pupils exploring the university campus as well as doing a number of interactive activities in small groups. 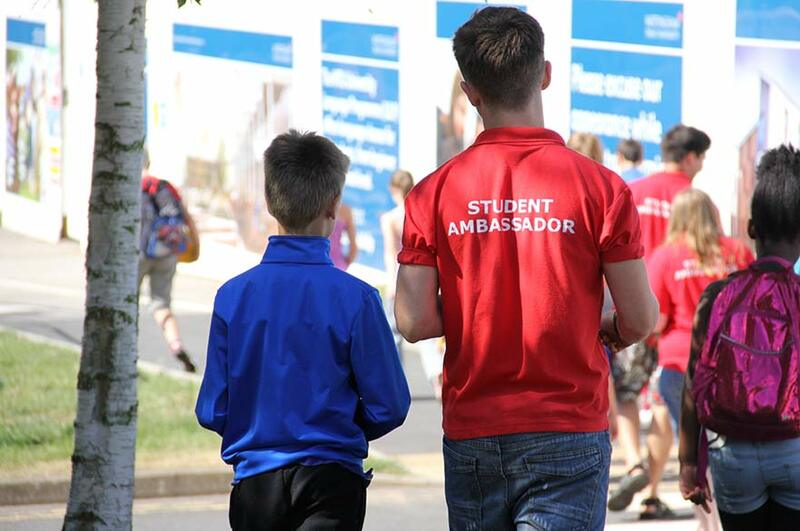 The activities support building their knowledge of university and student life as well as helping them identify skills they could develop in order to succeed as learners. The pupils will have the opportunity to work with real university students, interviewing them to find out more about student life. Contact your Stakeholder Engagement Coordinator, Pete Hayes.